JioPhone will enter into the market as a beta trials from this Independence Day that is on from August 15th and few people in the country will have access to test the 4G smartphone. General Public will get JioPhone VoLTE smartphone from the month of September and the rush for the pre-order is numerous. Mukesh Ambani has announced that JioPhone pre-bookings will begin from August 24 and the process will be both in Online and offline. TechYogiz here brings exclusive registration process and related details to get one of your Jio Phone. Have a glance below for the registration process..
1. JioPhone booking can be done via MyJio App from August 24th. 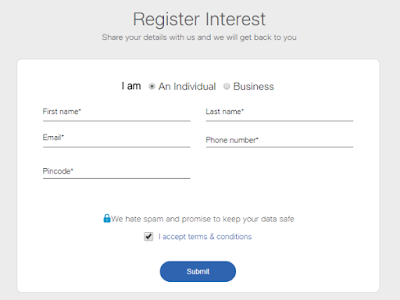 Prior to that signup for updates on Jio.com portal and Click on Keep Me Posted and completed the details in the form. 2. At the time of filling the details, give your company's PAN or GSTN number if you are a business owner. 3. Also fill how many units of JioPhone you need. '50 & Above' for bulk orders. 4. Once registration is completed you will get complete details of Jio Phone launch as a SMS and an email to your Phone. One who doesn't have MyJio app, Individuals can go to Jio retailer directly on August 24th. Even if you book an JioPhone on the first day of bookings you will get it only in the month of September. Every Week from starting September, almost 5 Million JioPhone are planned to be delivered. 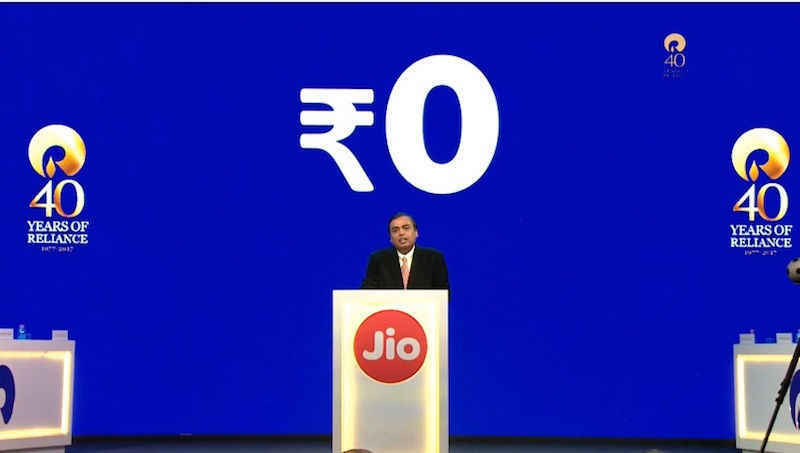 JioPhone can be absolute free but as a view of Mukesh Ambani what gets in free will now have value and thus he has announced that an prepayment of Rs. 1500 is required at the time of booking JioPhone which is refundable. Jio AGM has said about the security deposit of Rs. 1500 as "The security deposit is necessary to avoid any potential misuse of data"
I am looking forward to receiving Jio smartphone as announced. It is a great occasion for the people of India. o.k. its alright. we should get as given above. price should not be excess as announced. that's all. The mother of offers on cellphones is about to come. Looking forward to have one for myself and one each for my family members !!! Great business I am happy with it . Plz don't give lyfe n fly types Phone.if need we give more price but please give good quality handset. I like it awaiting for August 24th. Facebook, whatsapp will not run with this phone..
good inspiring to All telecom services..
6. ALL PRINTED RECORD REGISTER govt./Non govt. F. Printing Files, Dr./CA/Hospital/Advocate etc..
Kya faida? Humye idhaar range hi nahim milti? Sim lekhe, paise bhar ke pass gaye? Lagta hai yeh mobile lehne ke baad hum barbad hoyenge!!! India ka logo but mobile k parts China ka hi hai..jahan whats aap v nahi kar sakte..chalo sastha ..